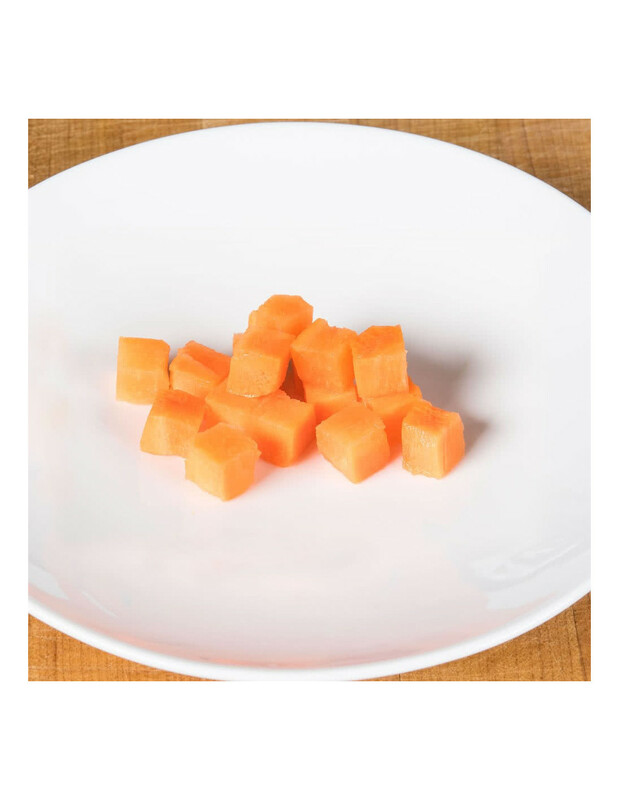 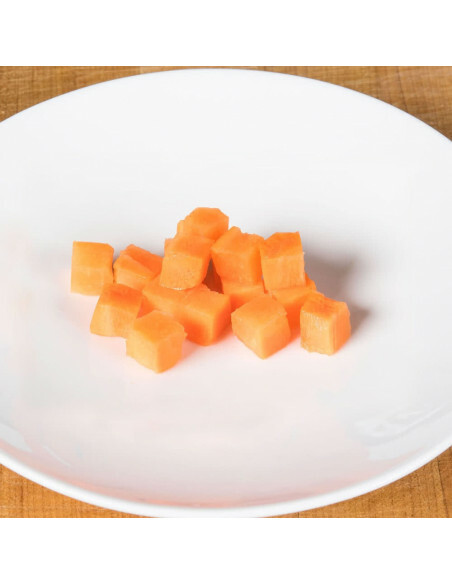 Dice 3/16" x 3/16" (5 mm x 5 mm) Chunks of potatoes, carrots, zucchinis. 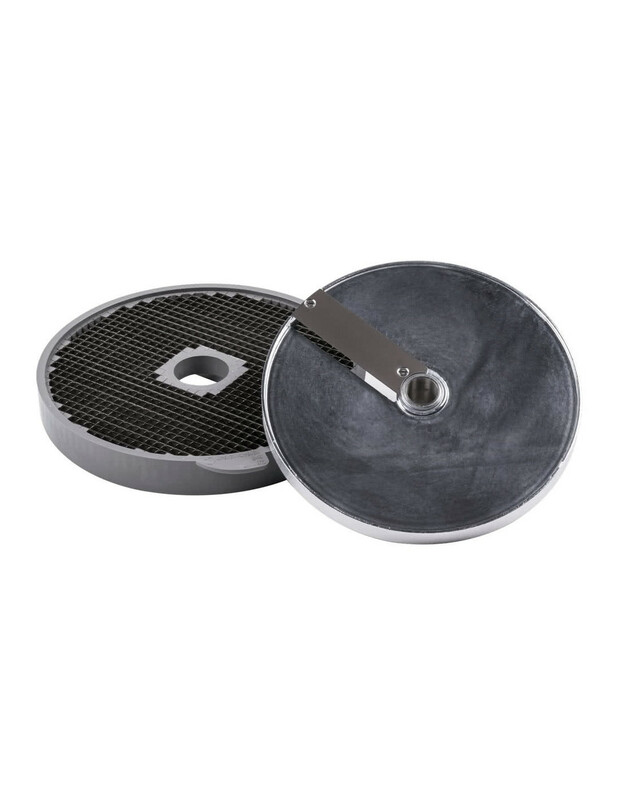 This dicing kit is compatible with select Robot Coupe food processors made as part of the "D series". 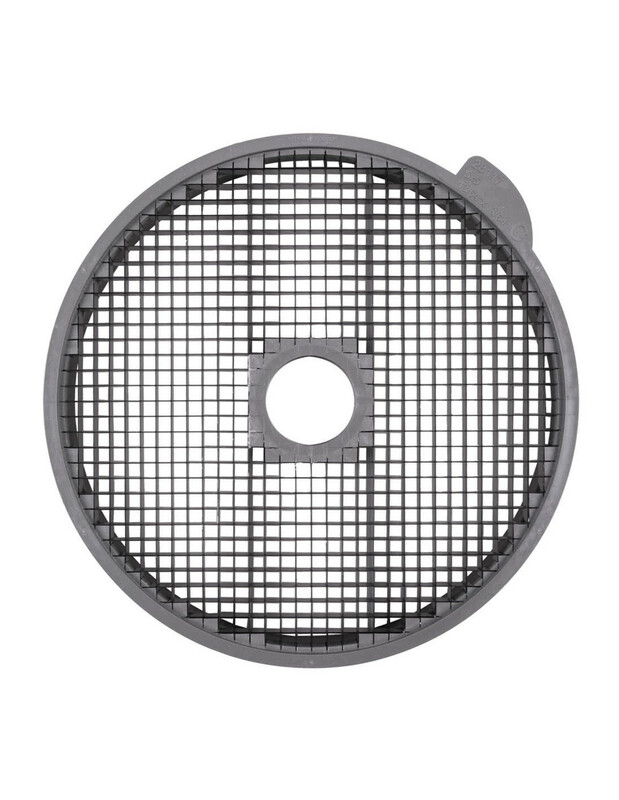 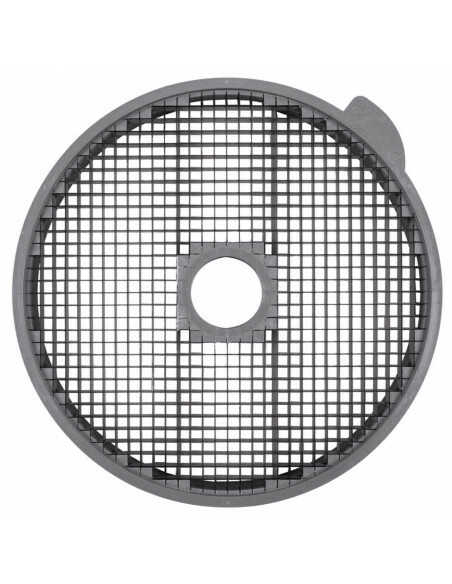 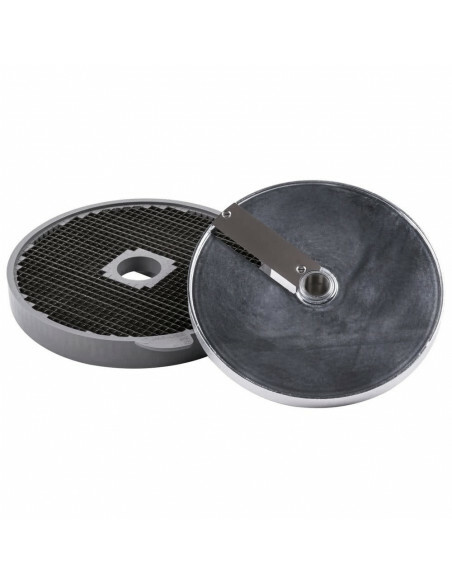 It includes a slicing disc and dicing grid.